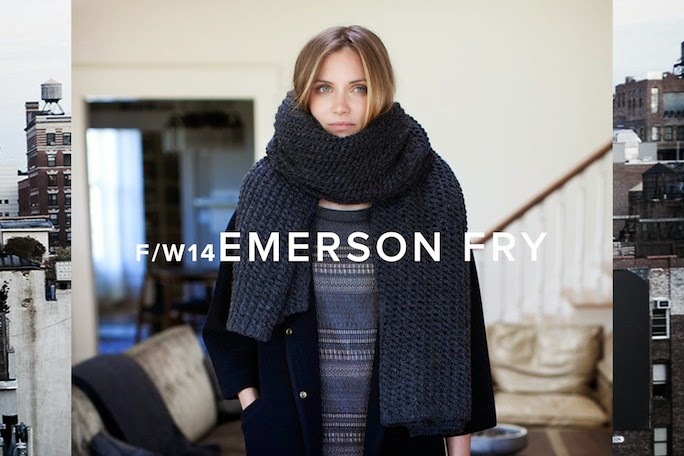 Emerson Fry is a made in the USA clothing line with a unique blend of relaxed elegance and sophisticated simplicity. This fall Emerson Fry has made just what many working women yearn for - a collection of multi-use pieces that can easily transform from taking meetings at the office to working at home (sans sloppiness). This kind of effortless mix & match, quality clothing is exactly the kind of thing I'm looking for this fall.